Pass Plus is a practical training course that is endorsed by the DVDSA and which takes at least 6 hours and is for drivers to improve their skills and drive more safely. 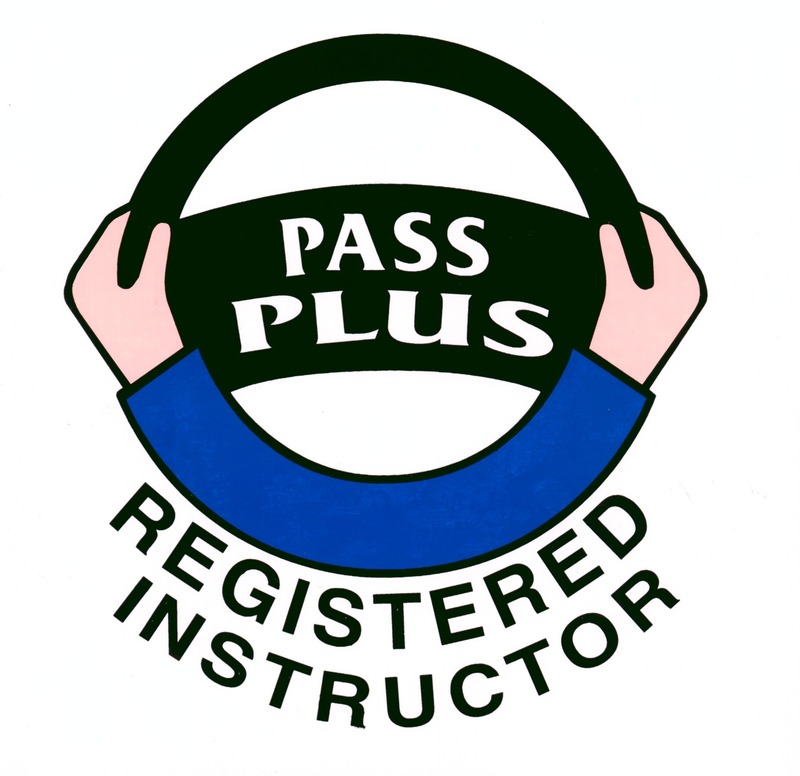 The Pass Plus course is taken after you have passed your practical driving test and is designed to help you to be an even better, safer and more confident driver. It will build on the skills that you have already learned during your driving lessons to enable you to drive at an even higher standard. You won’t take a test but you’ll be assessed throughout the course to ensure that your driving is at a consistently satisfasctory standard or better. To pass you’ll have to reach the required standard in all modules and at the end of the course you will receive a completion certificate from the DVSA Pass Plus unit. Contact your borough, town, city or county council if they are listed to see if they can help you with the cost of your training.